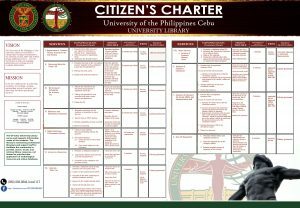 Happy 97th birthday to the UP Library System! March 1, 1922 was when the Board of Regents officially established the University Library. In this photo the Main Library building in Diliman was under construction, circa 1949.